The week of November 12th is recognized as 2018 National American Education Week. This is a wonderful opportunity to celebrate public education and honor individuals who are making a difference in ensuring that every child receives a quality education. This year, the theme is “Great Public Schools: A Basic Right and Our Responsibility”. This national event is a call for all Americans to do their part in making public schools great for every child, so that they can grow and achieve in the 21st century. By recognizing this event, Lauderdale County Schools will be joining millions of Americans nationwide in this celebration by spreading the word about the important role of great public schools in the lives of our students. 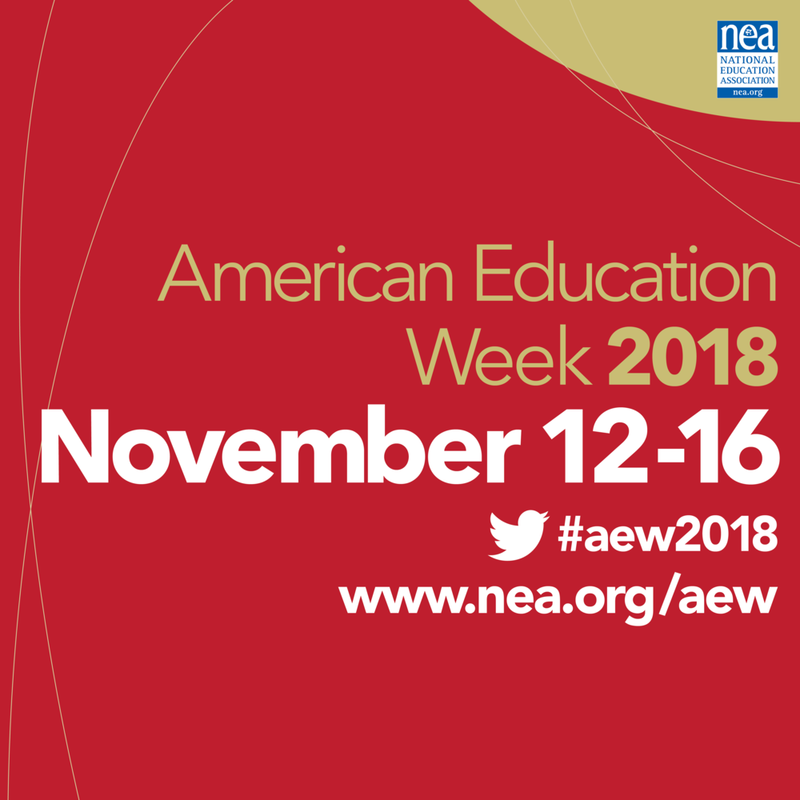 During American Education Week, November 12—16, 2018, Americans nationwide will work to raise awareness about the need to provide every child with a quality public education. The celebration highlights the importance of bringing together educators, parents, students, and communities in a unified effort to provide great public schools for all students. Please take the time to celebrate and thank school employees for all they do to make Lauderdale County a great place to live!